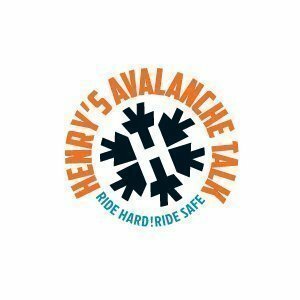 Use this product page to make a payment to Henry’s Avalanche Talk. This could be for services or products. This facility is here to help where the standard options in the shop do not offer the option to pay for what we have agreed. Please select the number £10 units that are needed to make the price of the agreed product or service. This will adjust the amount in the payment box below. Then click on the add to cart button and then it will add an item for that amount to your shopping cart. Then proceed through checkout in the normal way to make payment by credit card or PayPal. Please add a note to describe what the payment is for in the comments box at checkout. We will then be able to send you an email confirmation of the payment being received. You will receive an invoice in the normal way by email. Category: Make a payment to HAT.